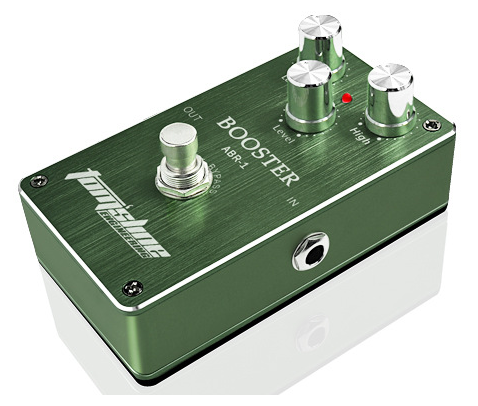 Boost the level of your guitar signal with the Tomsline Booster True Bypass Guitar Effects Pedal and allow your tone to pop out in the mix. · True bypass design, minimizes tone loss and get more control of your pedal. · 3 adjustable knobs: level, low and high. · Durable jacks and foot switch.